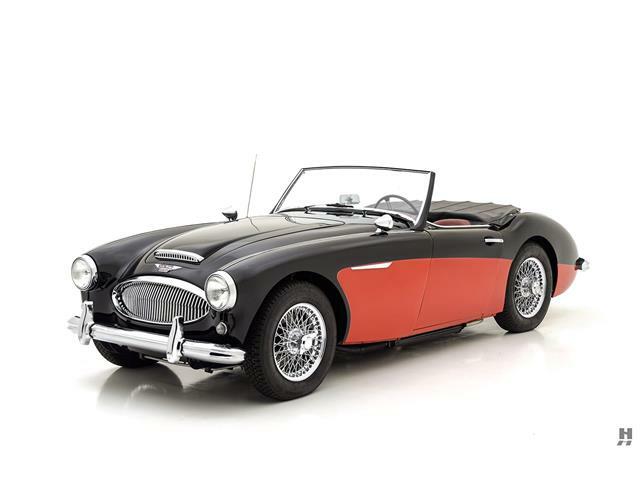 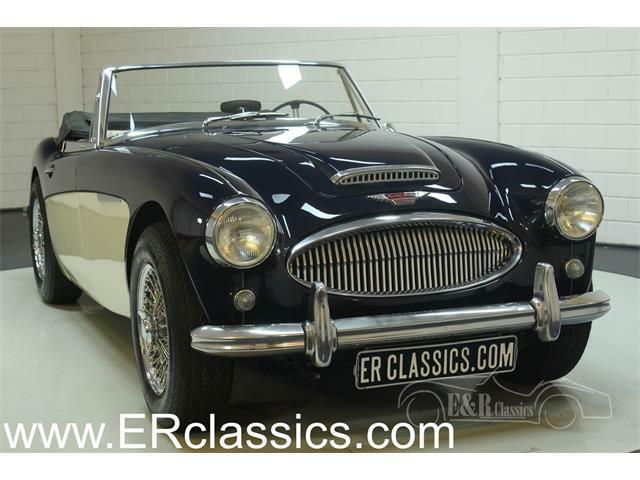 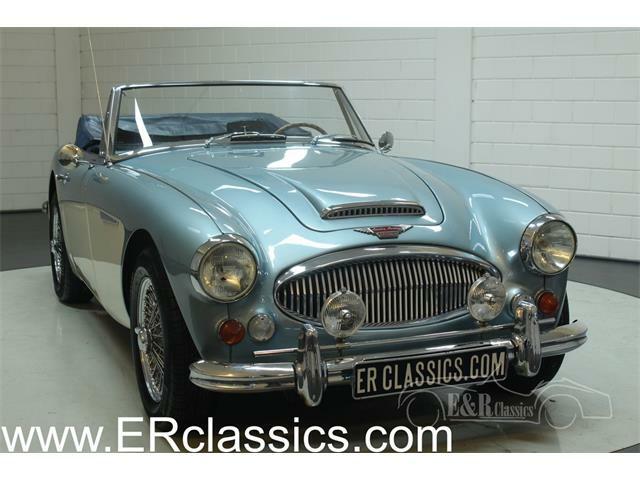 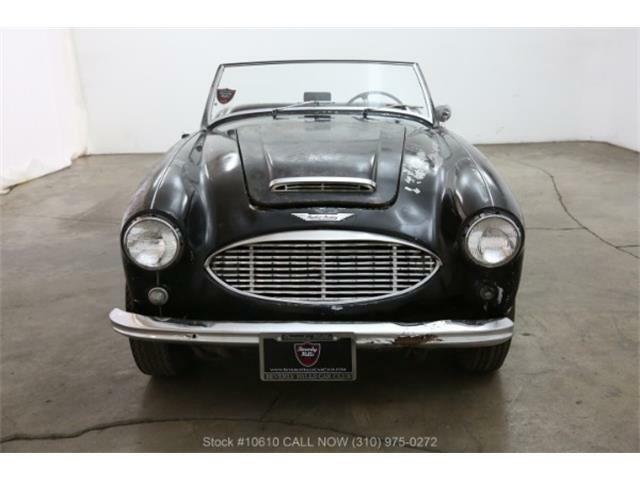 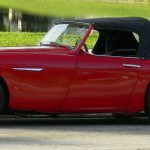 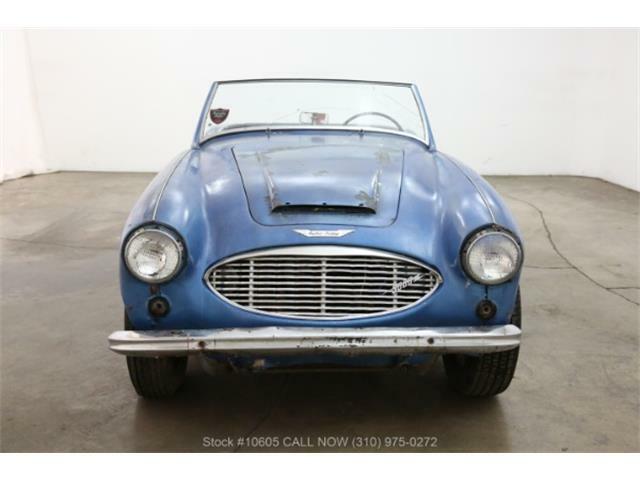 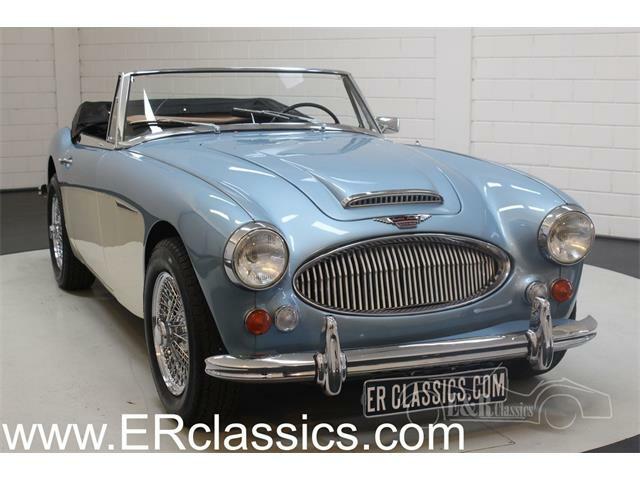 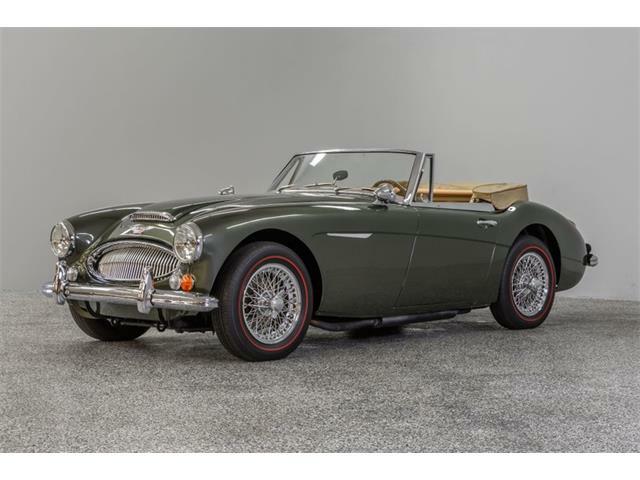 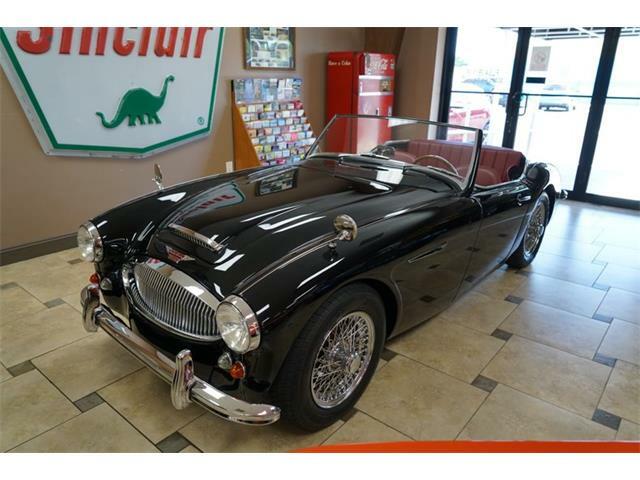 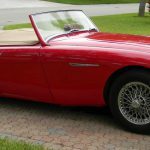 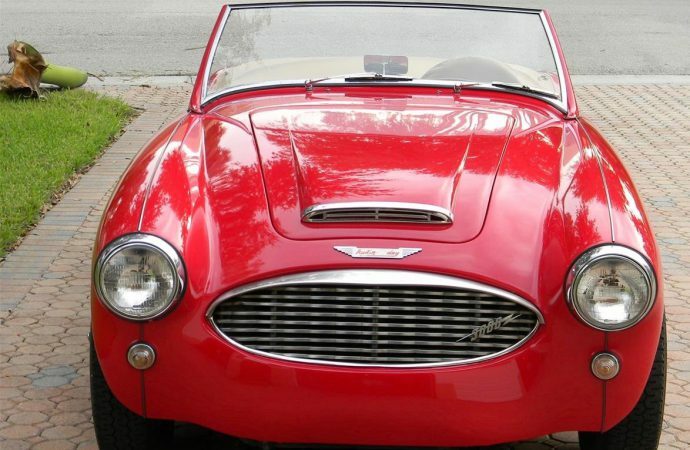 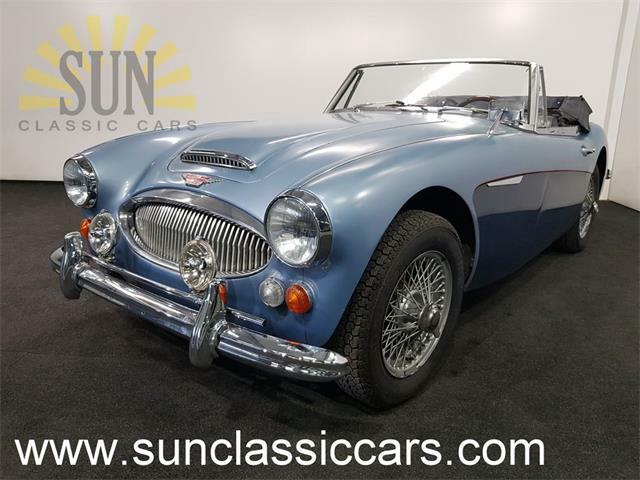 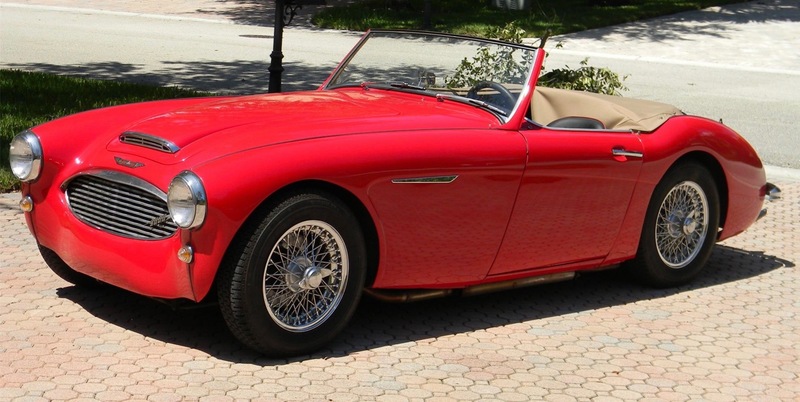 According to the advertisement on ClassicCars.com, the car originally was an Arizona car that the seller took to Southern California for seven years before moving to Maryland, where an outfit called Healey Surgeons handled the car’s maintenance from 1980 until 2009. 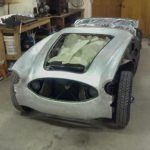 The surgeons (their website says they’ve been in business for 44 years) did a mechanical restoration in 2008 and then Shawn Miller of Hershey, Pennsylvania, did a body-off panel restoration a year later. 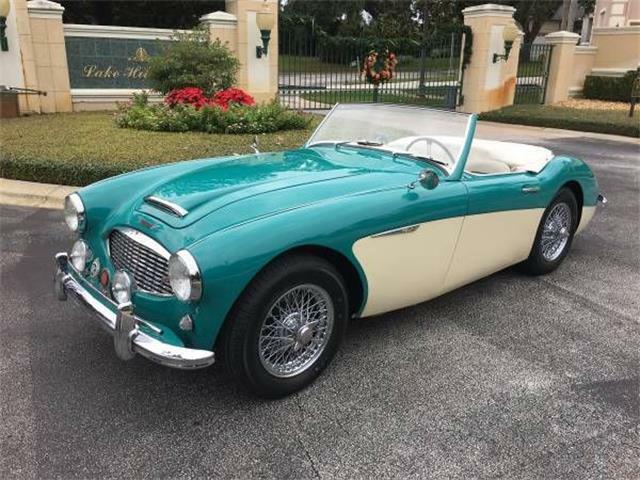 Since that restoration, the car has been in a secure garage in Florida when not being driven, and it’s only been driven 1,600 miles in the past seven years, the seller reports. 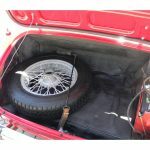 The seller also notes that the car has been converted to a negative-ground electrical system and has a radio/CD player with removable faceplate and a 3:54 rear end with overdrive. 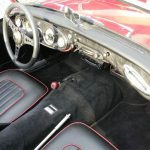 The car is red with red and black leather interior. 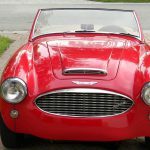 The ad does not say anything about the engine — 3000s took their name from a 3.0-liter inline six-cylinder engines that could propel them to speeds of some 115 miles per hour — or transmission condition except that the engine has been rebuilt and is running. 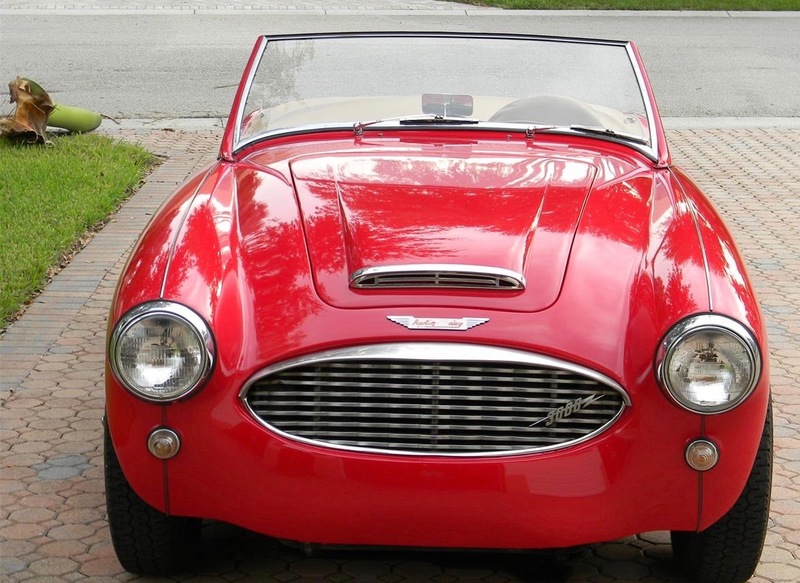 The car is in Parkland, Florida and has an asking price of $49,000.